‘A dog is a man’s best friend’ isn’t just a saying, it’s the truth! 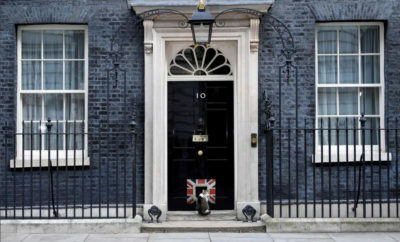 As a nation, it turns out we’re all barking mad and love to go to extreme lengths to spoil our pets. When it comes to pampering our furry friends Brits have been known to host elaborate ‘Bark Mitzvahs’, indulge pets in custom spa days, pet yoga and even customised doggy outfits. 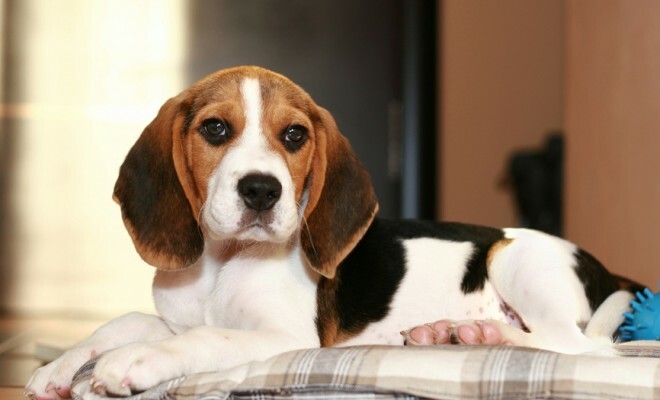 People are treating their four legged companions more like family members than ever before. 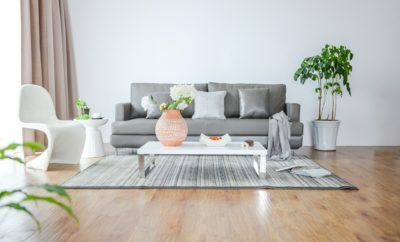 Here at fetch.co.uk we’ve taken a sneak peak into the lengths some people will go to when pampering their pets and given you some ideas spoiling your pooch. From floral neckerchiefs to hi-tech waterproofs. Designer clothing for pets is flying off the shelves. The latest trend in designer clothing for pets was kickstarted by celebrities such as Paris Hilton and Lady Gaga. For a more individual look try our Fetch Mutts & Hounds bow tie (RRP: £15.00). This collection of bow ties make a stylish addition to your dog’s collar – whether it’s for a special occasion or just a novel gift. 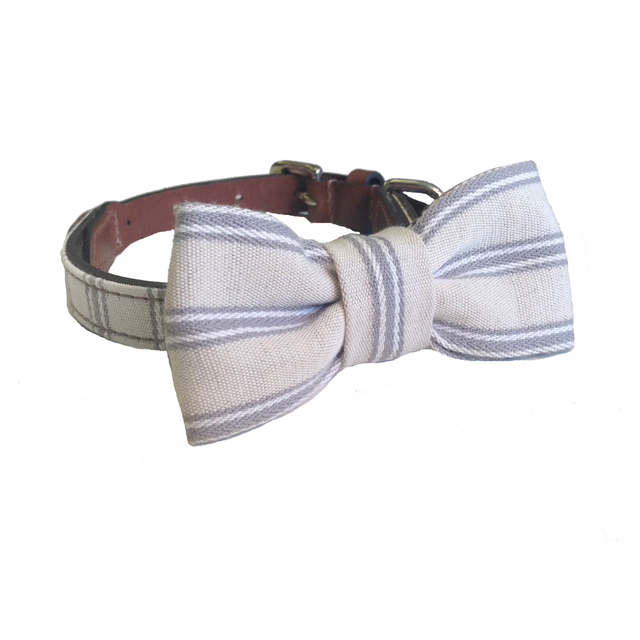 The bow tie is a popular choice for weddings, Christmas day or even your dog’s birthday. Whenever you need them looking their best the bow tie is the way to do it in style! When it comes to wining and dining our friends and family we often splash out on lavish meals at top restaurants. It seems the same goes for our pets. As far as the Queen is concerned, nothing but the best will do for her corgis who eat restaurant quality dinners specially prepared for them each day by the Royal chefs. 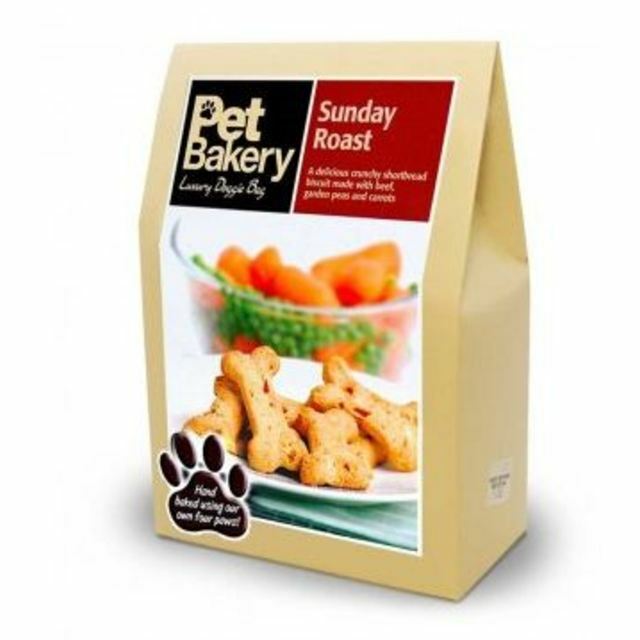 If you’re looking to treat your pooch like royalty then why not try our Fetch Pet Bakery Sunday Roast Bones (RRP: £2.99).These tasty biscuit bone treats are made with beef, garden peas and carrots, ideal if you want to treat your dog to their very own Christmas dinner or Sunday roast. 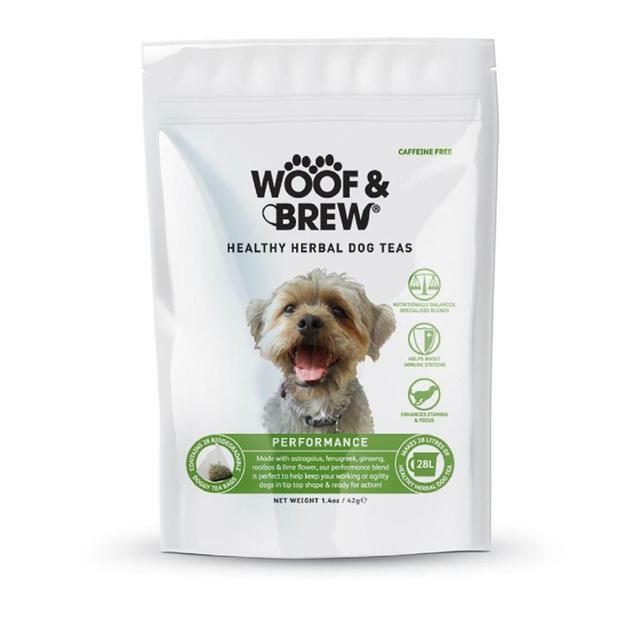 Alternatively if you’re looking to treat your pet to afternoon tea then why not try our Woof & Brew Performance healthy herbal dog tea (RRP: £9.99). The health benefits of herbal teas for humans have long been recognised, so why not let your pets experience these too? Having a spa day with your pup is a great way to bond. Pampering your pet from head to toe isn’t just about making them look good, it’s also about keeping them healthy. It’s important to keep claws trimmed as your dog runs the risk of catching them and causing injury if they become too long. Checking their eyes, ears, mouth, claws and coat daily is a good way to spot any changes or obvious problems. Always contact your vet if you are concerned your pooch may have injured themselves or is unwell. 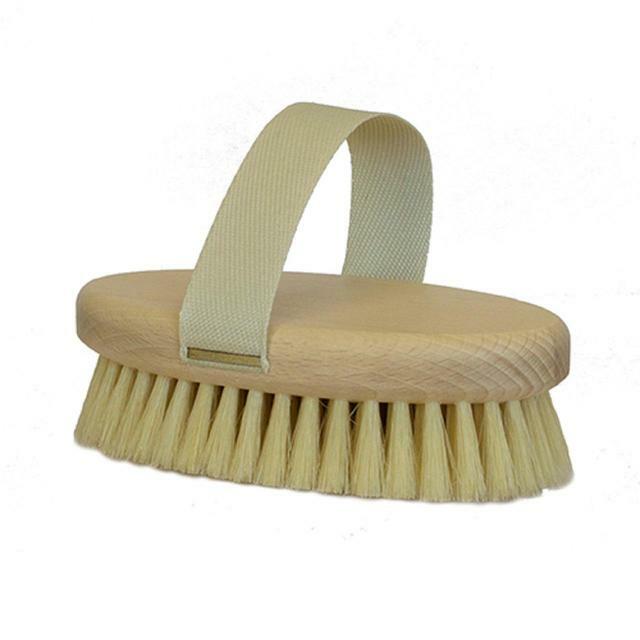 Create a spa day experience for them in your own home with our Mutts & Hounds Soft Bristle Palm Brush (RRP: £12.99) or our Precious Pets London, Vanilla Dreams,Luxury Conditioning Dog Shampoo (RRP: £12.99). Paris Hilton’s tiny chihuahua Tinkerbell can often be seen peeking out of her numerous designer handbags. 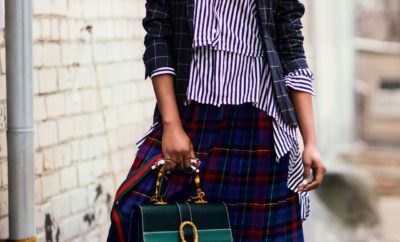 Travel is often seen to be a stylish affair, especially even with a furry friend in tow. Our chic carriers are perfect for stylish pets on the go. The Fetch United Pets CarryMe Pet Carrier Grey and Fuschia (RRP: £69.99) is suitable for cats and small dogs. 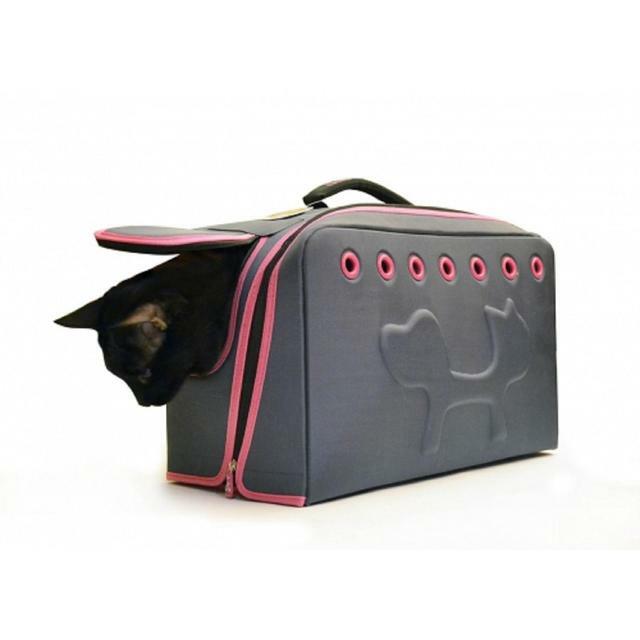 It has a great ventilation system and is dark inside which is ideal for cats. The pet carrier also has a small opening flap at the front so your pet can peek out! 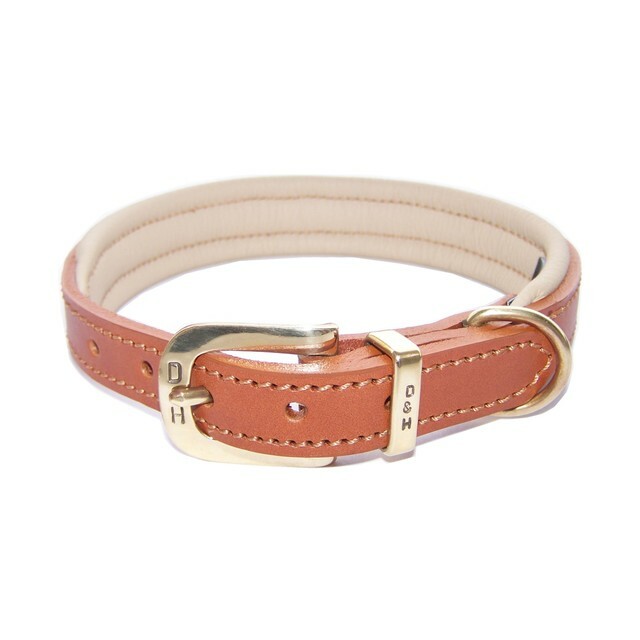 ← Previous Story National Pet Month – treat your pooch to something special!